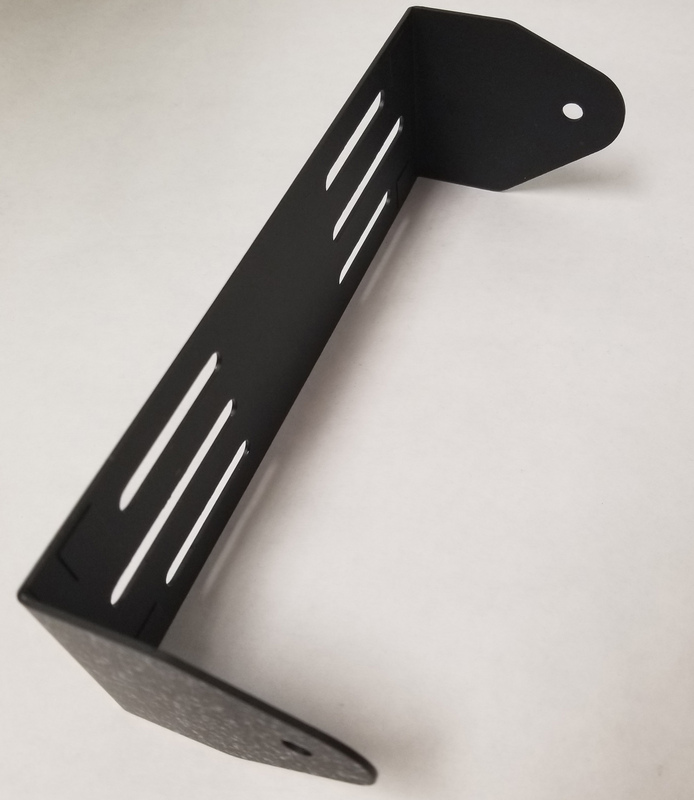 Protect your Digital police scanner and be sure to use an factory original mounting bracket. The BCD996T deserves your investment in qulaity hardware. Don't risk damaging your scanner by using an inferior mounting Bracket. Specifically designed for the BCD996T.